Tyrosine Review: The ULTIMATE Anti-Stress Nootropic? Tyrosine, especially as N-Acetyl-L-Tyrosine, might just be my favorite “foundation” nootropic for fighting the brain-dulling effects of stress. Have you ever noticed that when you get stressed out, you lose focus? In this review, we talk about one of the best nootropics for keeping your brainpower sharp during times of stress: tyrosine (or even better, N-Acetyl-L-Tyrosine). Tyrosine is nootropic precursor used to make the catecholamine neurotransmitters, which are critical for mental performance but notably depleted by stress. Supplemental tyrosine seems to counter the cognitive consequences of stress, restoring peak neurotransmitters and enhancing “cognitive activation.” It has also been tied to mind-body performance, and is used for ADD/ADHD. TL/DNR: If you’re overdoing it with work, juggling too many tasks, stressing all day and not getting enough rest at night, Tyrosine can help restore the brain chemicals that are depleted by your hectic lifestyle. In counteracting cognitive stress, it helps with multitasking, memory, mood and general cognitive performance. Let’s review Tyrosine in more detail. Is L-Tyrosine A Good Nootropic? 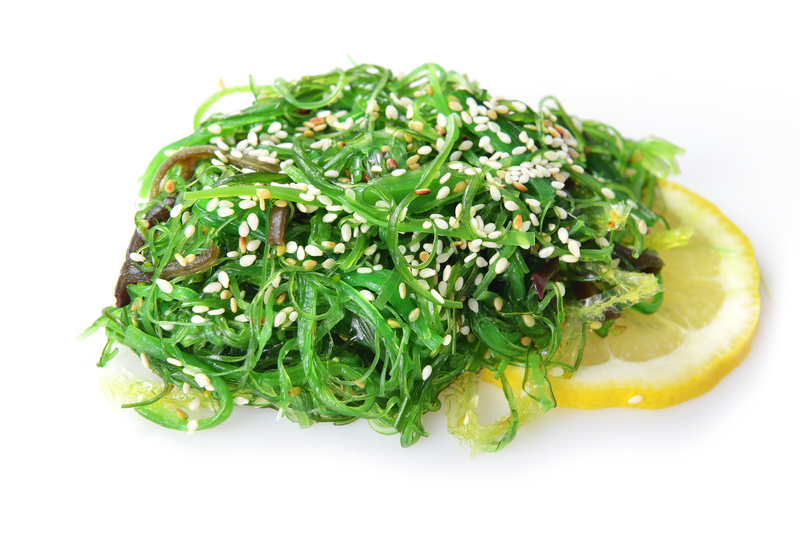 Seaweed spirulina, the richest natural dietary source of tyrosine. Tyrosine (or call it L-Tyrosine, same thing) is an amino acid that acts as a “master precursor” to several of the most important neurotransmitters — called catecholamines — for memory, focus, attention, and mood. Catecholamine imbalances have been linked to some attention disorders, like ADD and ADHD. Our levels of these brain chemicals also decline as we grow older, complicating matters further. Oh wait… it’s about to get even more complicated (and crappy) for our catecholamines. Stress increases demand for catecholamine neurotransmitters, which can lead to depletion of these brain chemicals. Low catecholamine levels actually weaken our stress resistance, making us more susceptible to stress-induced catecholamines…. you get the idea. Tyrosine is most important as a nootropic because it helps replenish the catecholamine neurotransmitters that are depleted by stress. 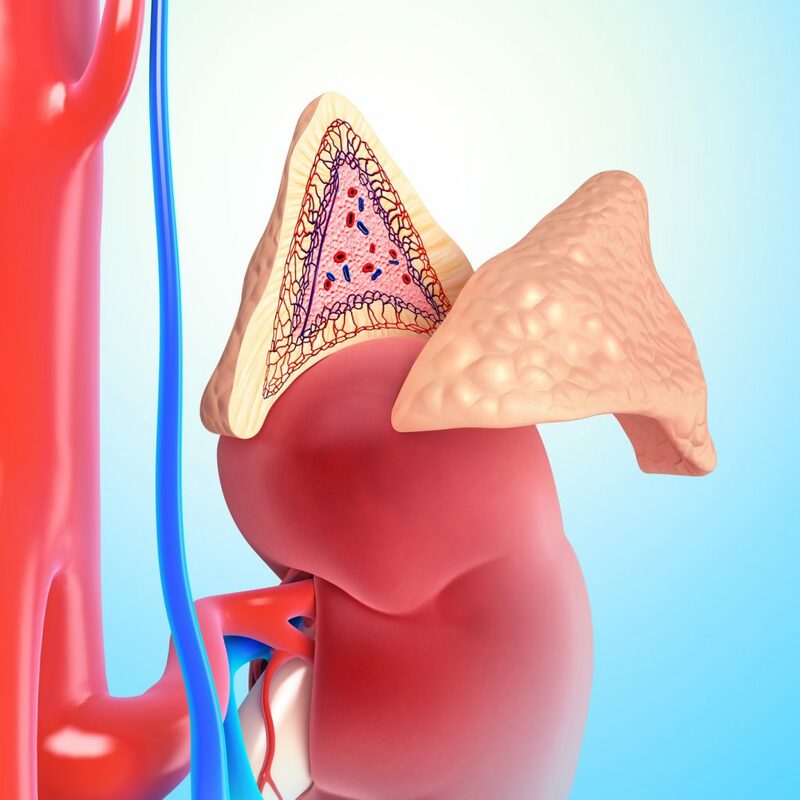 The adrenal glands sit atop the kidneys, Tyrosine is taken up into the adrenals where it helps synthesize and regulate catecholamine neurotransmitters. Supplement makers say that L tyrosine is good for mental alertness, mood, and helps with stress responses. Other claims linked to Tyrosine are that it improves focus after sleep deprivation, and may help with memory and inattentiveness. If you ask me, those supplement makers are being conservative. I believe that tyrosine does even more. 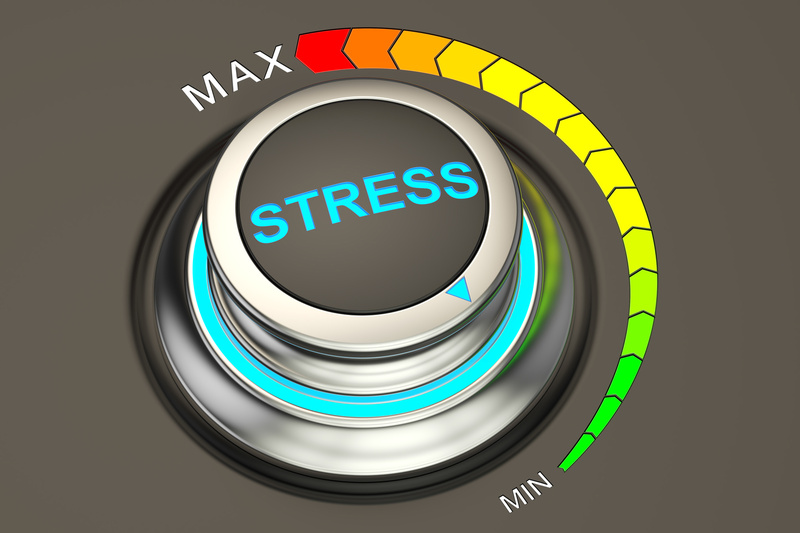 The links between tyrosine and stress are so strong, and there is a decent selection of human research studies showing cognitive benefits with tyrosine supplementation. For people who are stressed out and try to do too much, this is the nootropic that will help replenish the brain chemicals you are depleting with this lifestyle – and just might unleash greater mental performance in doing so. In this study (of questionable quality), tyrosine supplementation was found to enhance accuracy and improve retrieval on working memory tasks. It failed to affect cognition related to mass, visual tasks, or auditory tasks. Researchers said that tyrosine might be good for maintaining mental performance and scenarios when it is compromised, including multitasking. In this study, researchers administered tyrosine to subject during an episode of what we all know as an “all nighter.” Subjects had to stay awake overnight, a total of over 24 hours without sleeping, performing mental tests and mood tests throughout. Six hours into the experiment, half the subjects received tyrosine, the other, placebo. 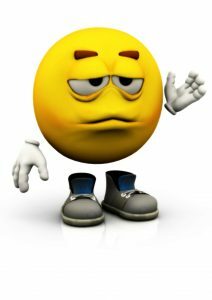 Researchers reported tyrosine seemed to maintain brainpower against the usual dolling effects associated with overworking and not getting enough sleep. This guy nails it: Trying to fake like you’re mentally sharp when you’re running on zero sleep. You been there. I been there. Tyrosine seems to help, in research and in my experience taking it. In this small study, military cadet undergoing combat training took five daily serving of a protein drink fortified with tyrosine, or placebo. 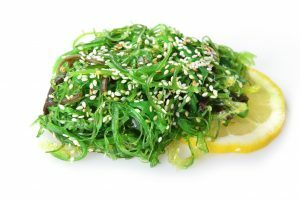 Researchers tested the subjects before supplementation and six days after, when the study concluded. They reported that tyrosine was linked to better performance on memory tests and tracking tests versus placebo, and that it seemed to reduce the effects of stress and fatigue on mental performance. This study investigated how tyrosine supplements might influence mental, physical, and psycho motor performance in subjects who had been dunked in cold water that reduce their core temperature. Researchers reported that the tyrosine group seems to maintain function on match to sample cognitive tests and marksmanship tests; placebo group performance decreased 18% and 14% in those tests, respectively. Studies use a dosage range of 100 – 300 milligrams per kilogram of bodyweight daily. Regular L-Tyrosine is actually the El Cheapo form of this powerhouse nootropic. N-Acetyl-L-Tyrosine (NALT) is the good stuff. NALT has an extra acetyl group, a slight chemical change that makes it more bioavailable, meaning more of it reaches your bloodstream, more easily. It’s a premium form, a little more expensive, but I buy it ’cause it’s worth it. My favorite nootropic stack supplies 175 mg of N-Acetyl-L-Tyrosine, so I am getting this one on a regular basis. But in a stack, it’s impossible to isolate and assess NALT’s unique benefits. In my experience, N-Acetyl-L-Tyrosine is a nootropic that delivers tangible benefits. For me, this wasn’t so much a reduction of stress, but an acceleration of recovery. I have noticed that when working intensely (and stressing) while taking N-Acetyl-L-Tyrosine, I seem to bounce back better after long, difficult workdays. A good night sleep and some N-Acetyl-L-Tyrosine, I find that I wake up more refreshed and tend to have a much better second day in terms of work productivity and even mood. I take NALT every day when I take my nootropic stack supplement. I still keep the horse tablets around too, and take them occasionally as a booster when life is especially hectic or stressful. I say YES. In fact, I am going to go one step beyond and say N-Acetyl-L-Tyrosine is one of the best nootropics, and a smart one to include your brain health regimen. This is especially true if you are performance-driven, like to multitask, and extend yourself too much mentally. That stress is not doing your brain chemistry any favors, but Tyrosine can help. I extend myself too much mentally. And in ways that often don’t exactly amount to extended productivity. Which is why I prefer my tyrosine stacked with other nootropics that synergize with tyrosine for better, enhanced catecholaminergic results. 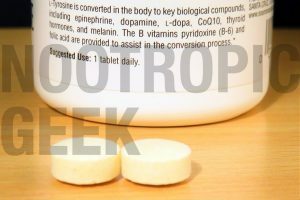 Not all tyrosine-containing supplements are equal, which is why I’ve only listed what I view as some of the best nootropic supplements with tyrosine here. Enjoy. 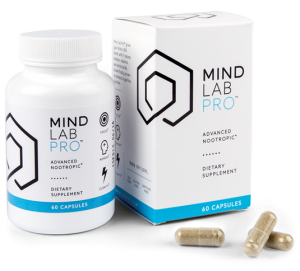 In its entirety, Mind Lab Pro stacks 11 nootropic ingredients, all of which are presented in premium, potent forms at sufficient (transparent!) dosages, contained in clean, green Plantcaps® capsules. Even so, with such nootropic bio-diversity, the brain benefit that’s most immediately apparently is N-Acetyl L-Tyrosine’s mood boosts — perhaps in “most immediately” competition with L-theanine‘s alpha brainwave promotion. 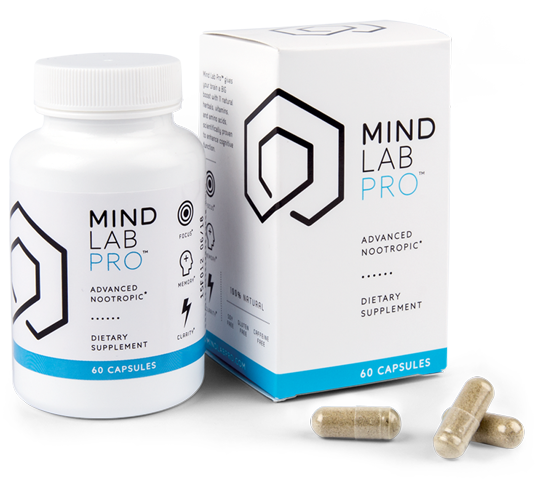 On the big picture scale, Mind Lab Pro stands out with its longevity enhancing neuroprotectors and neuroregenerators — however, with acute acting noots such as NALT, Mind Lab Pro also delivers brain boosts that are felt quickly and reliably. 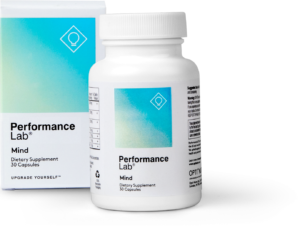 On an ingredient-per-ingredient basis, Performance Lab Mind’s four ingredients share the same dosages with the same of Mind Lab Pro …with exception to N-Acetyl L-Tyrosine, for which Performance Lab Mind reserves 300 mg-worth of capsule space. 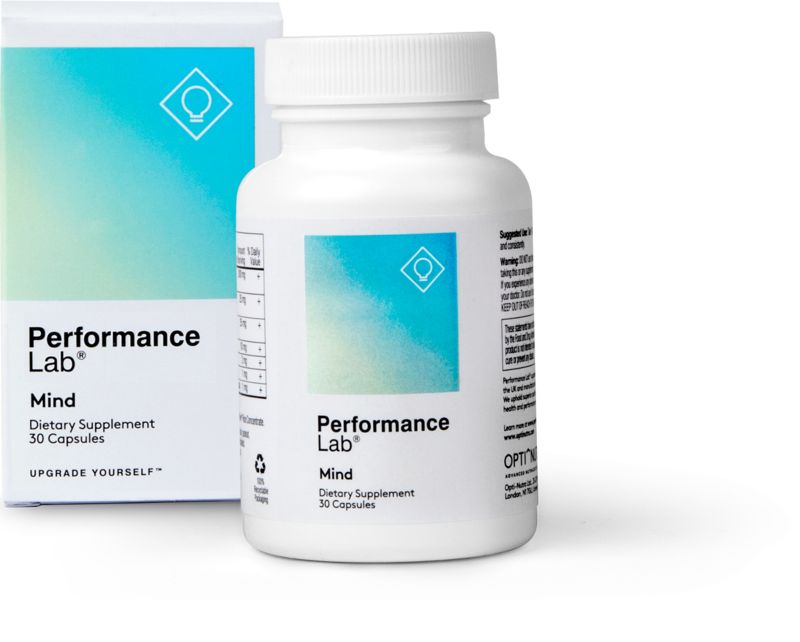 Essentially, this means Performance Lab Mind supplies several of the long-term cognitive and energy benefits of Mind Lab Pro in addition to a greater anti-stress, anti-fatigue effect brought by a greater NALT dosage. And the simpler formula design of Performance Lab Mind makes it easier to stack this stackable stack with other stackable stacks! 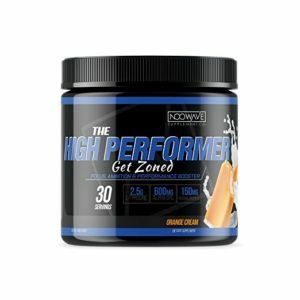 Of all the nootropic product reviews I’ve written, The High Performer might take the cake for highest L-Tyrosine dosage, coming in hot with a hefty 2,500 mg dosage per serving. If most standalone L-tyrosine supplements supply the amino in dosages ranging from 500 to 1,500 mg per serving, then The High Performer isn’t like most L-tyrosine supplements. In fact, it isn’t actually a standalone L-tyrosine supplement, as The High Performer also supplies energy drink favorites glucuronolactone and caffeine anhydrous, in addition to other awesome nootropics: L-theanine, L-dopa, Alpha-GPC, and Huperzine-A. Essentially, The High Performer is a healthier energy drink alternative with a massive L-tyrosine dosage and other dopaminergic and cholinergic enhancing compounds for truly enhanced mental and physical performance. Prior to reviewing The High Performer, I viewed EVL FocusMode as one of the densest L-tyrosine (as N-Acetyl L-Tyrosine) supplement stacks available, with its solid 600 mg NALT dosage per serving. Compared to The High Performer, EVL FocusMode lacks a bit of the dopaminergic punch, missing the likes of L-dopa to accompany NALT’s catecholaminergic boosts. Yet, it makes up for this with an enhanced caffeine experience, supplying the über popular stimulant drug with theacrine, which seems to help lengthen caffeine’s effects over time, and Zembrin®, a patented herbal extract believed to improve subjective stress and mood levels. 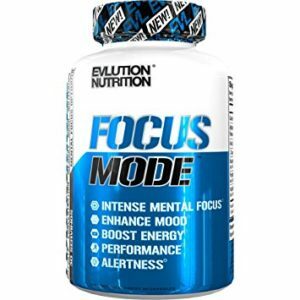 Due to the big name of FocusMode’s manufacturer — EVLUTION NUTRITION — this supplement should be easier to find, as well, meaning you might find it for pretty cheap at certain online retailers. A bargain deal for one of the best nootropic supplements with tyrosine. I like your website but I think you’re incorrect about NALT vs L-Tyrosine. Sure, L-Tyrosine is cheaper but it is also the more bio available version too. So you’re basically paying more money to have less potent version. Update your article on what you find! Keep up the good work! Thanks for the heads up! I always appreciate constructive fact-checking. I’ll check into this and update/amend my articles based on what I find. I am really enjoying your website.. Thanks for all the great onfo. I have taken NALT for years..350 mgs not noticing much difference. But having so many other health issues just thought i couldnt tell the diff. Stop and educate yourself on free form amino acifds from Don Tyson, founder of Montiff supplements. Half my comment was gone.. These rest was that I have done research on l tyrosine and it is the better choice.. This site hews a good article explaining why is better..